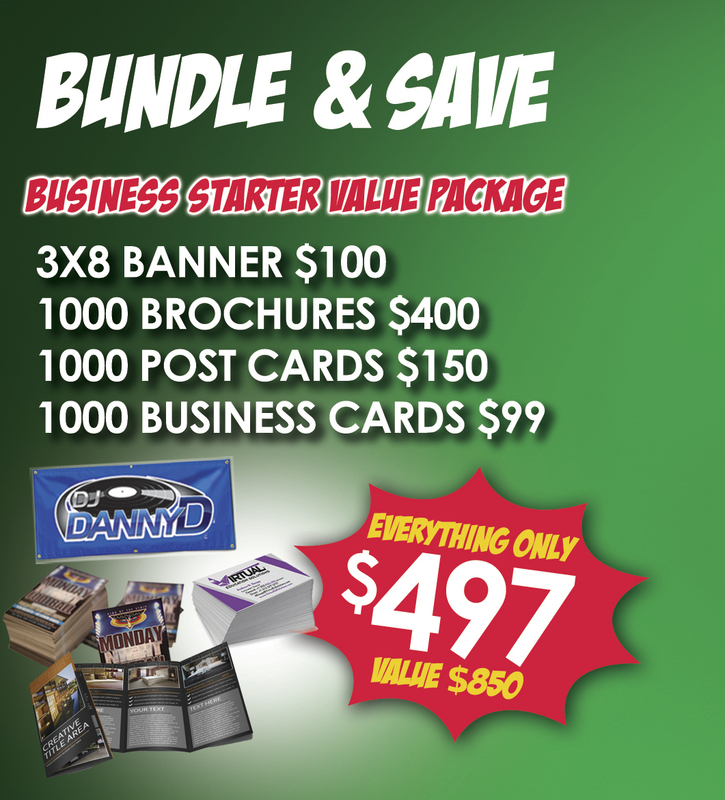 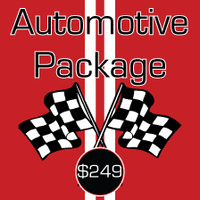 ITMP's Automotive Package comes with everything you need for your dealership or vehicle service company! 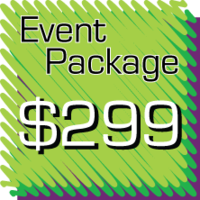 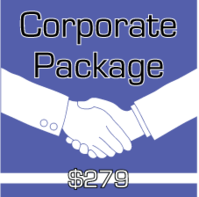 ITMP's Corporate Package comes with everything you need to create a professional environment for your employees and clients. 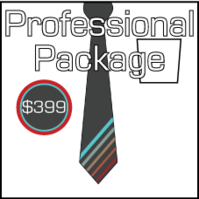 ITMP's Professional Package comes with everything you need to create a successfull and professional business. 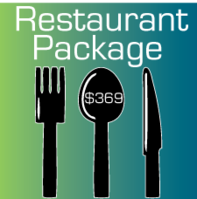 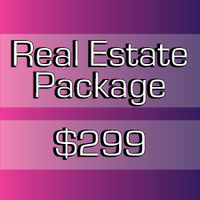 ITMP's Real Estate Package comes with everything you need to provide clients with quality reminders of your business!